More than 3,300 crew members from around the world have taken part in the Clipper Race since the pioneering crew set sail back in 1996. With the 2015-16 race edition setting sail in just 39 days, a record ten former crew members are preparing to make their Clipper Race returns. Australian Ross Ham, pictured in headline image, will be the first double circumnavigator in the history of the race. Ross, retired from Brisbane, Australia says: “I loved competing in the Clipper 2013-14 Race. I didn’t want it to end. My family tell me that its basic and regimented life with constant activity fits me like a glove, and so it was meant to be. Patrick ‘Paddy’ Hayes, a 51-year-old Gas Engineer Plumber from Cheshire, UK, completed Legs 2, 3 , 4, 5, 6, 7 and 8 in the last edition of the race, and is returning to take part in Leg 3 and 4 in the 2015-16 race edition. "I am currently working frantically to keep customers happy so as I can join the next edition of one of the greatest journeys on offer on this planet. I want to relive the greatest adventure I have undertaken so far,” says Paddy, pictured below. Clipper 2007-08 Race Leg 5 crew member, Adrian Carey says that ever since racing across the Pacific, he has wanted to cross the Atlantic so is returning to take part in Leg 8 of the upcoming edition. 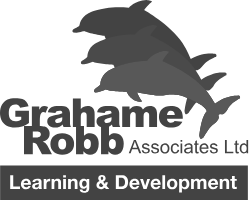 “I knew nothing about sailing before my previous race and learnt the basics, I have completed my training now for the new race and feel that more of the subtle technicalities have been understood. 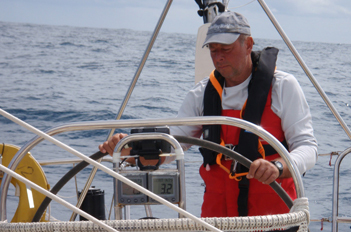 There is so much to learn about navigation, race tactics and engineering and I hope that my knowledge will develop during the course of the actual race,” says Adrian, a 57-year-old Company Director from Oxfordshire, UK. Sasha Bonus, a 46-year-old Canadian Clipper 2013-14 Race circumnavigator is returning to take part in Legs 1 to 5. She says: “As soon as the race was over I knew I wanted to do it again. I really like the challenges of these particular legs because it embodies great sailing and epic conditions. I really enjoyed them last time. 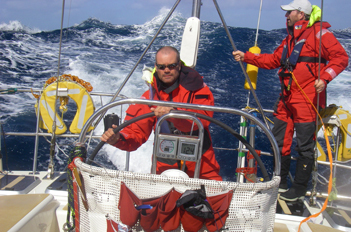 “I decided to do the race again as this will probably be my last chance of doing a full circumnavigation,” says Mike Morgan from Wiltshire, UK, who took part in the 2009-10 edition of the race. Mike says that his partner has been bitten by the Clipper Race bug too and hopes to travel to the various ports of call to meet him. Also returning to take part in the race this year are 2009-10 crew member Rob Eley, a 60-year-old retired business director from Derbyshire, UK, and 53-year old American Physician, Dmitri Guvakov from the 2011-12 edition. 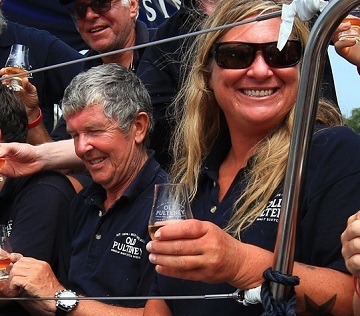 They will be joined by 2013-14 crew members Clodagh Whelan, a 51-year-old Business Development Director from Dublin, Ireland, 54-year-old Company Director Mark Cooper based in Brisbane, Australia and John Curtis, a 55 year-old MD from Wiltshire, UK. 2007-08 Alumni race crew member Gordon Lawson will also take part again. “I took part in the race intending to circumnavigate the world,” he said. 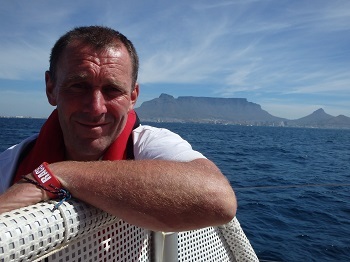 Talking about the upcoming race, 58-year-old CFO Gordon from Edinburgh, UK says: “I feel I will be better prepared for the highs and lows of ocean sailing. The lack of sleep, privacy, hygiene, discomfort, variable quality and choice of food all compensated by the great feelings that come from overcoming all of this in the company of people who become life-long friends. “Driving over 12 tons of boat down waves at 12 knots plus is an exhilarating feeling that you can never get enough of. “I can’t wait to get to know all of the most recent Clipper Race crew on our own boat and on all of the other boats. It is very competitive on the water but once in port the camaraderie amongst the crews from the different boats is fantastic. The shared challenges that have been overcome with different measures of success brings about a great bond I am looking forward to experiencing again,” he adds.